1 in 5 of your patients may have at least ONE of these conditions. General BHI, billed through CPT code 99484 is a monthly service furnished using BHI models of care that include “core” service elements such as systematic assessment and monitoring, care plan revision for patients whose condition is not improving adequately, and a continuous relationship with a designated care team member. 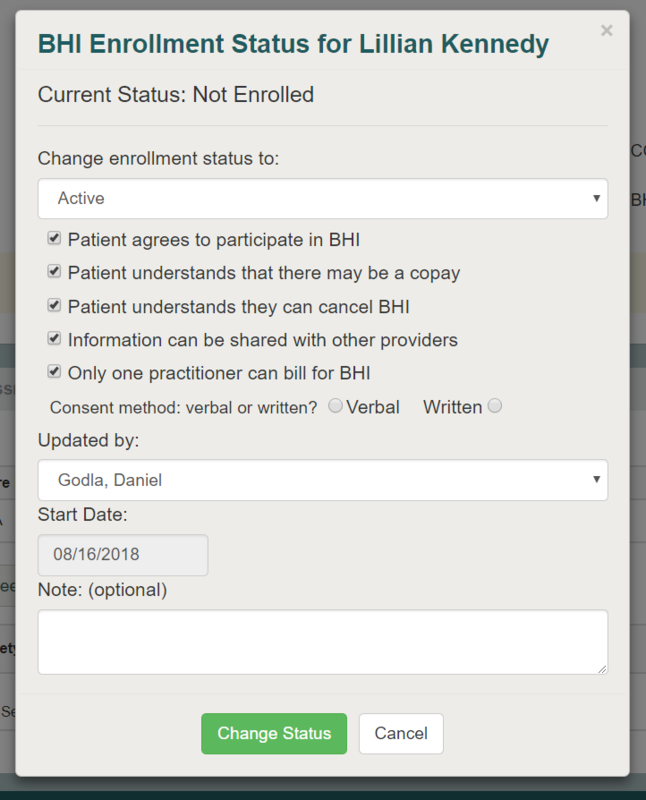 Unlike the Psychiatric Collaborative Care Model, the General BHI model of care does not involve a psychiatric consultant, nor a designated behavioral health care manager (although such personnel may furnish General BHI services). 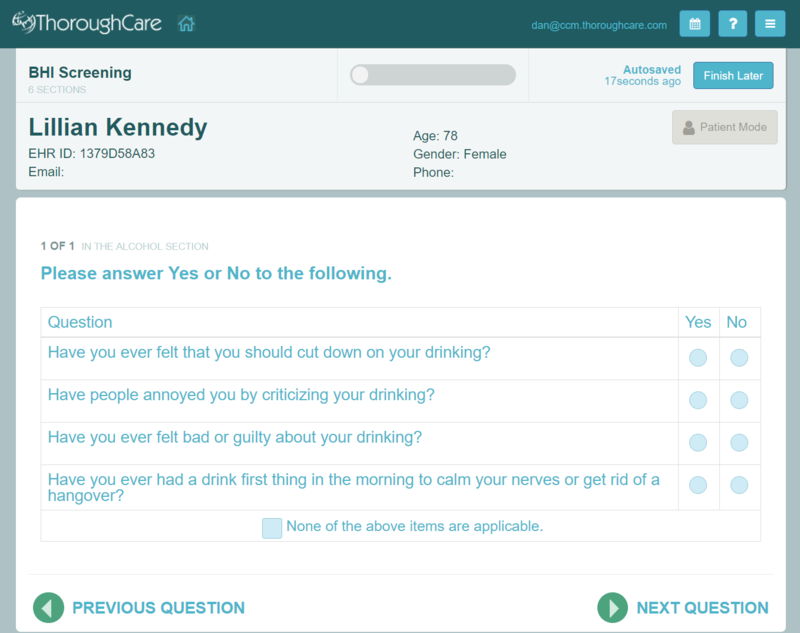 Find out why practices everywhere can now run this program in-house with your existing staff. Integrating behavioral health care with primary care (“behavioral health integration” or “BHI”) is now widely considered an effective strategy for improving outcomes for the millions of Americans with mental or behavioral health conditions. As of January 1, 2017, Medicare makes separate payments to physicians and non-physician practitioners for BHI services they furnish to beneficiaries over a calendar month service period. Eligible conditions include any mental, behavioral health, or psychiatric condition being treated by the billing practitioner, including substance use disorders, that, in the clinical judgment of the billing practitioner, warrants BHI services. The diagnosis or diagnoses could be either pre-existing or made by the billing practitioner and may be refined over time. Behavioral health conditions are extremely common, affecting nearly one of five Americans and leading to health care costs of $57 billion a year, which is on par with cancer.